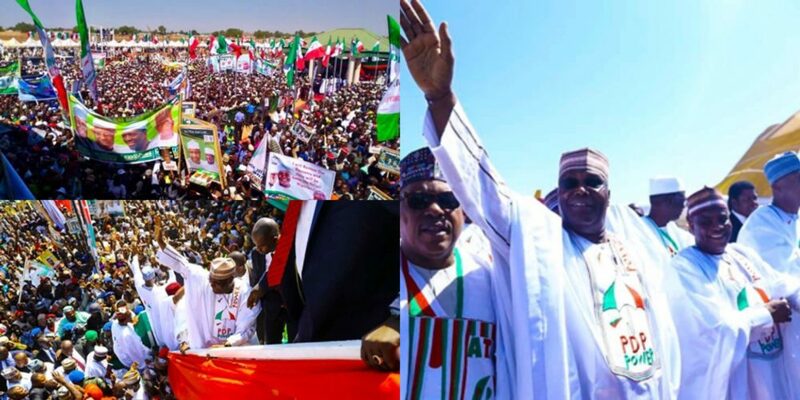 Ganduje Shuts Kano Stadium To Frustrate Atiku's Campaign In Kano? Abdullahi Ganduje, governor of Kano state, on Tuesday ordered the immediate closure of two major stadiums in the state. 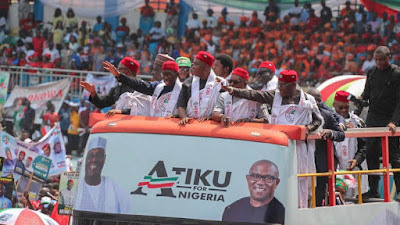 This is coming five days to the campaign rally of Atiku Abubakar, presidential candidate of the Peoples Democratic Party (PDP). 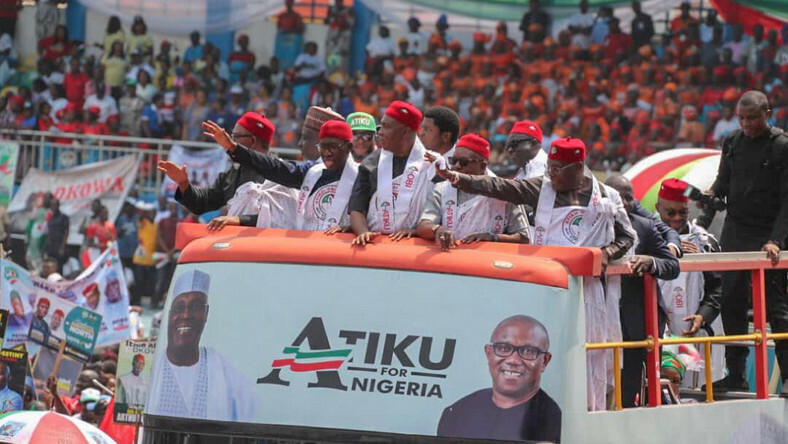 Atiku’s rally is scheduled for February 10 while the funny renovation is expected to end on February 18, just to make sure Atiku don't use the stadium. Funny enough, President Buhari used the same Sani Abacha stadium for his campaign last week and lifted the hand of Ganduje despite his Dollar-bribe saga.